Denver Landlord Tenant Lawyers | Springman, Braden, Wilson & Pontius, P.C. Welcome to Springman, Braden, Wilson, & Pontius, P.C. Our Denver-based landlord tenant law firm specializes in both eviction and collection services for landlords and property management companies. We also handle all forms of litigation for community associations, specializing in risk-free contingency fee collections. 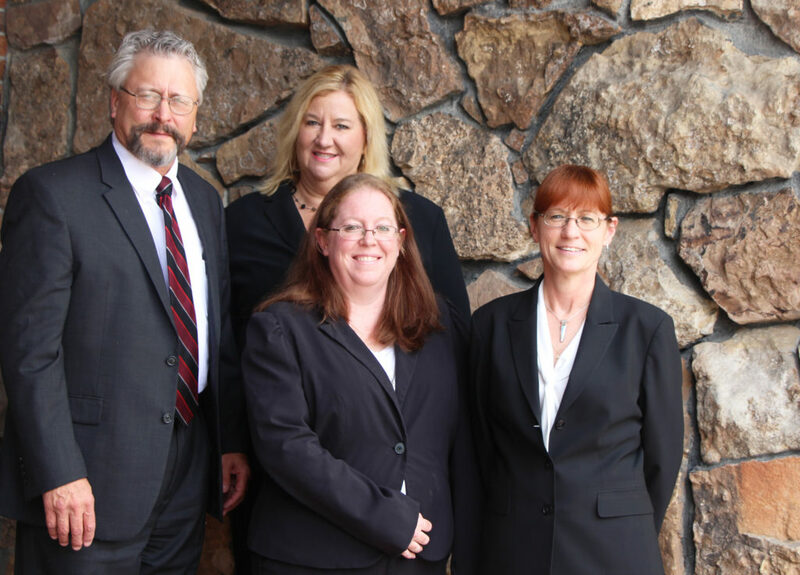 Our attorneys have over 50 years of combined experience in the apartment and community associations industry, making our attorneys and staff highly skilled and knowledgeable in these fields. With eviction lawyers in Denver and Colorado Springs, our firm’s goal is to provide you with prompt, effective, professional, and affordable representation. We handle evictions for landlords and property management companies. We also handle all forms of litigation for community associations, specializing in risk-free contingency fee collections. We handle collections for landlords, property management companies, and community associations. We hold education events for landlords and property managers to help them understand relevant laws and legal developments.